Uncountable generations of Princes Charming have rode off on epic quests, fought terrible monsters, and rescued princesses... it's about time the girls got a turn! 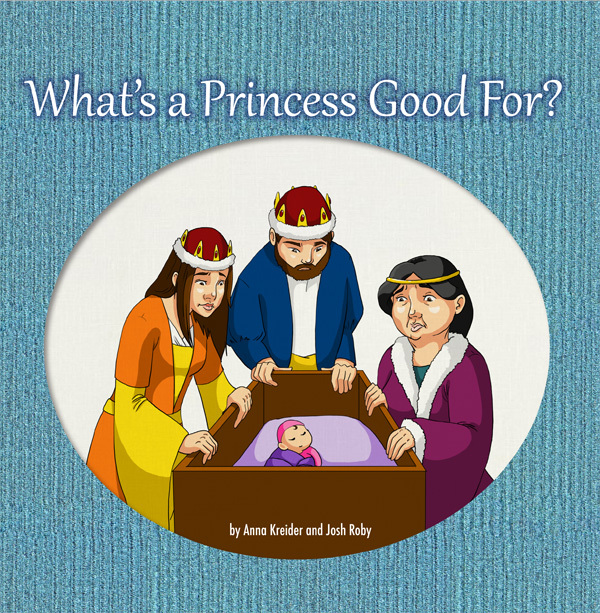 So here are the Princesses Charming, the kinds of heroines you won't find in the Brothers Grimm or on the big screen, featured in their own series of books for every age of wondering, imaginative, and impressionable children. 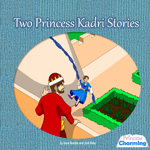 Princess Kadri Charming is the first girl born to the Charming dynasty. Her father, the King, a former Prince Charming himself, knows what to teach a young son: horse-riding, dragon-slaying, and damsel-saving. But what do you teach a young princess? The King, Queen, and Grandmama Dowager all get in on the act trying to squeeze Princess Kadri into the mold of a damsel in distress. Kadri has other plans. What's a Princess Good For? Princess Fayola Charming had to explain to her parents that she was a princess, not a prince. Ever since, she's always been the one with the answers, the clever girl, the young woman who knows what to do in any situation. She's the only one who knows how to rescue Queen Imogen and her daughter from the terrible ogre Thunderguts - and that's where things get complicated. 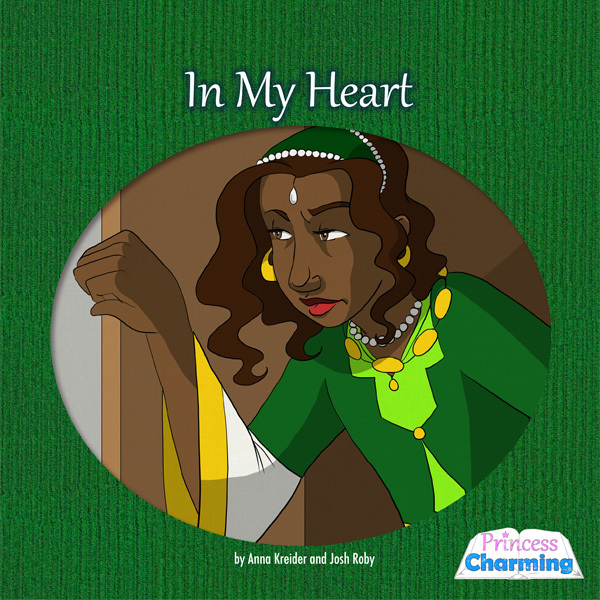 When Fayola falls in love with Queen Imogen, she doesn't know what to do... or even how to admit how she feels. Three more generations of the Charming dynasty are waiting to see their stories in print. 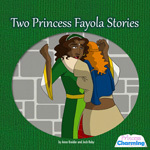 We are planning a second kickstarter to raise funds for Princess Rowan Charming--and possibly Chandra and Nayeli, too! Look for that kickstarter in the coming months.